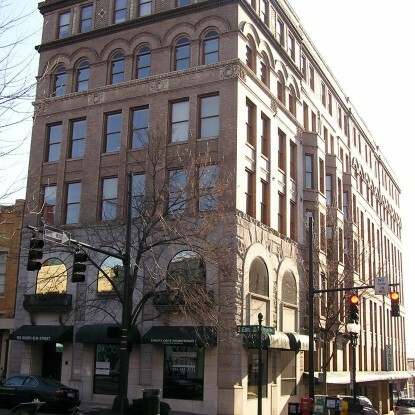 The Dixie Building is one of the oldest remaining office buildings in Downtown Greensboro. The original construction dates back to 1890, with additions in the subsequent years. The current structure is 52,000 sf on .88 acres in the heart of the central business district. The development team purchased the property in 2004 with the intent to invest $500k to renovate the antiquated spaces and improve the tenant quality. After a six month construction period, the building increased its occupancy to 90% with a 25% increase in gross rental rates.